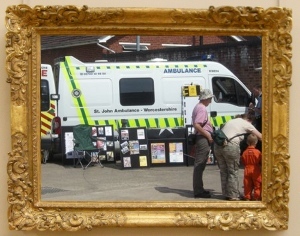 The First Aid and Emergency Services photo gallery on First Aid Quiz.com has been upgraded to a new alpha version of the PenguinGallery web photo gallery software. This now means that the photos have more meaningful titles. It also means that it is easier to add new photo galleries and mean that new features can be added as the Photo Gallery software is improved. Could coding clubs be bad for the IT industry?